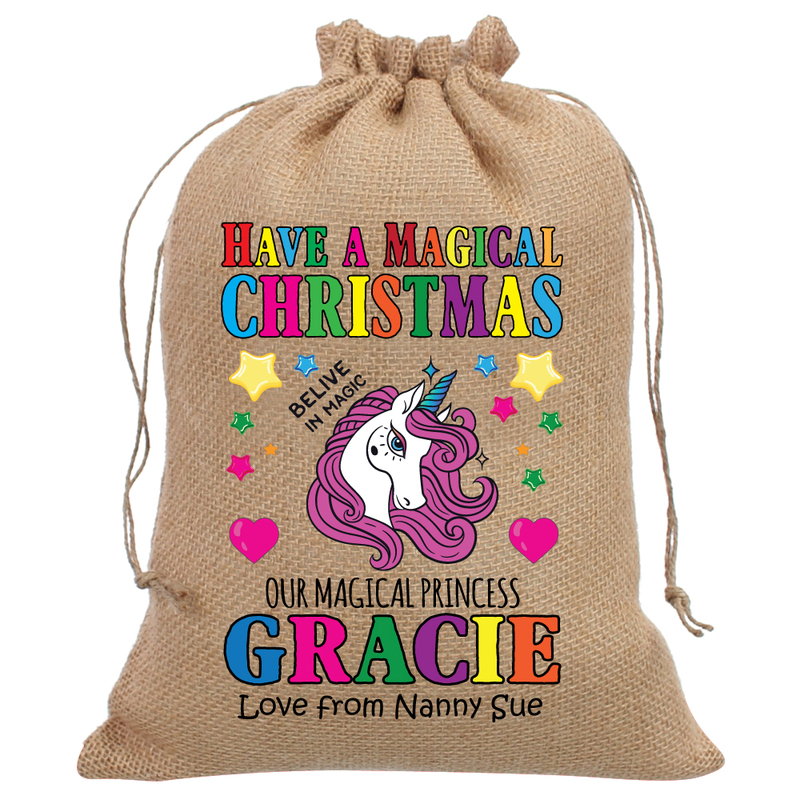 All our Santa Sacks and Personalised Santa Sacks are Designed and Printed in Sunny North Yorkshire. 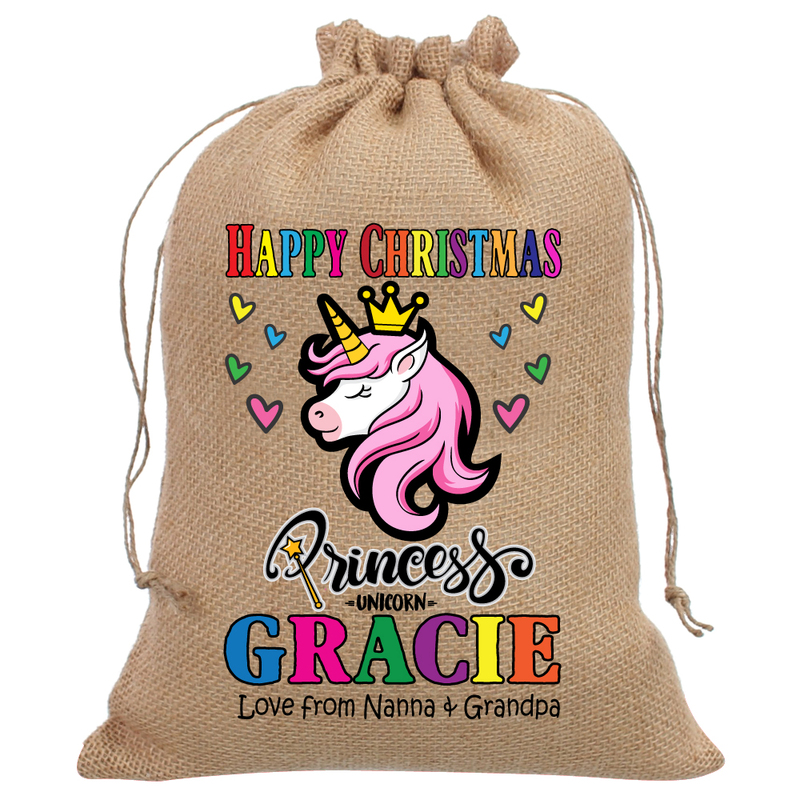 We don’t like limiting customers requests so please contact us with any changes colours teams or designs. 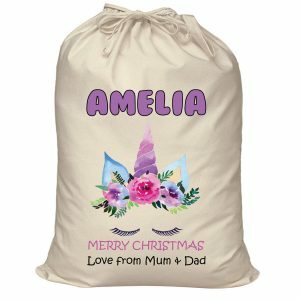 If you would like a SPECIAL DESIGN or CUSTOM DESIGN making then please contact us. 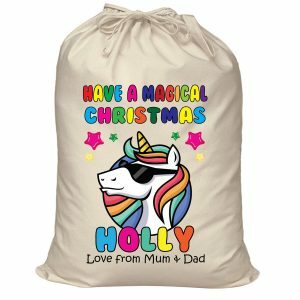 You can buy any Santa Sack and send special requests afterwards. Please remember colours may vary from Screen or Phone View. Our UK made, Cotton or Hessian Santa sacks are a very High Quality and we will guarantee use for years and years. 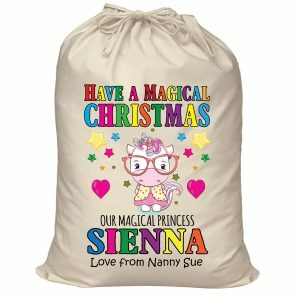 An EXTRA LARGE size 70 x 50 cm sack with a white drawstring cord at the top. A personal sack for your loved ones Gifts. that you have checked your spellings of names and messages before your purchase. 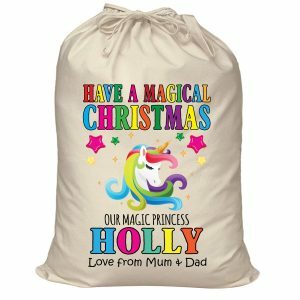 Santa-Sacks.com is a Yorkshire based Printing Company who Specialise in Custom and Personalised Santa Sacks, Stockings as well as Printed Gifts all themed around our Favourite time of the Year!